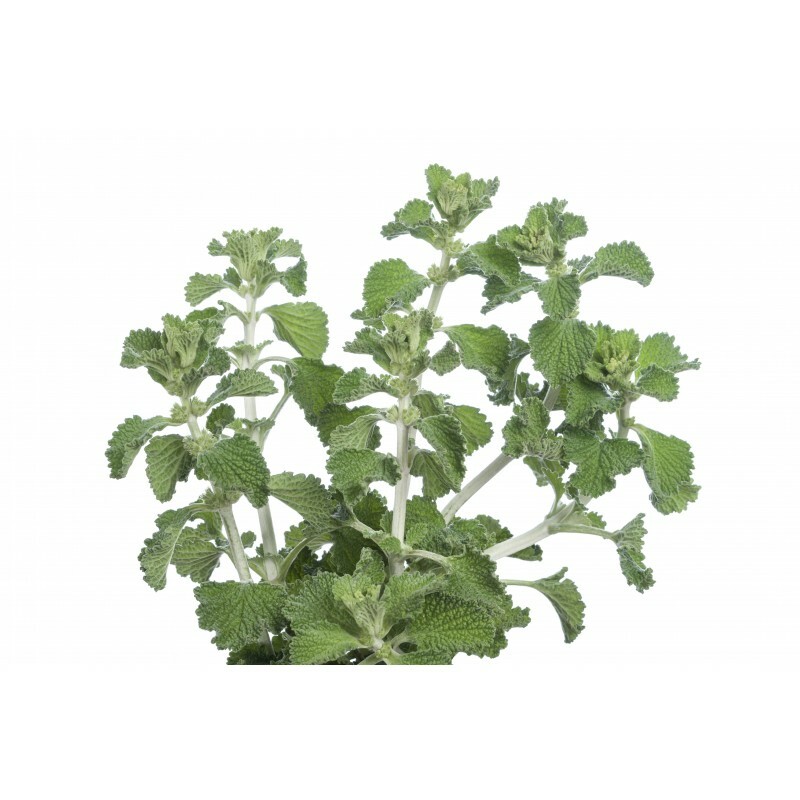 White Horehound (called also Common Horehound) is a plant native to Europe, northern Africa and some parts of Asia. It is widely used in cough syrups and lozenges. 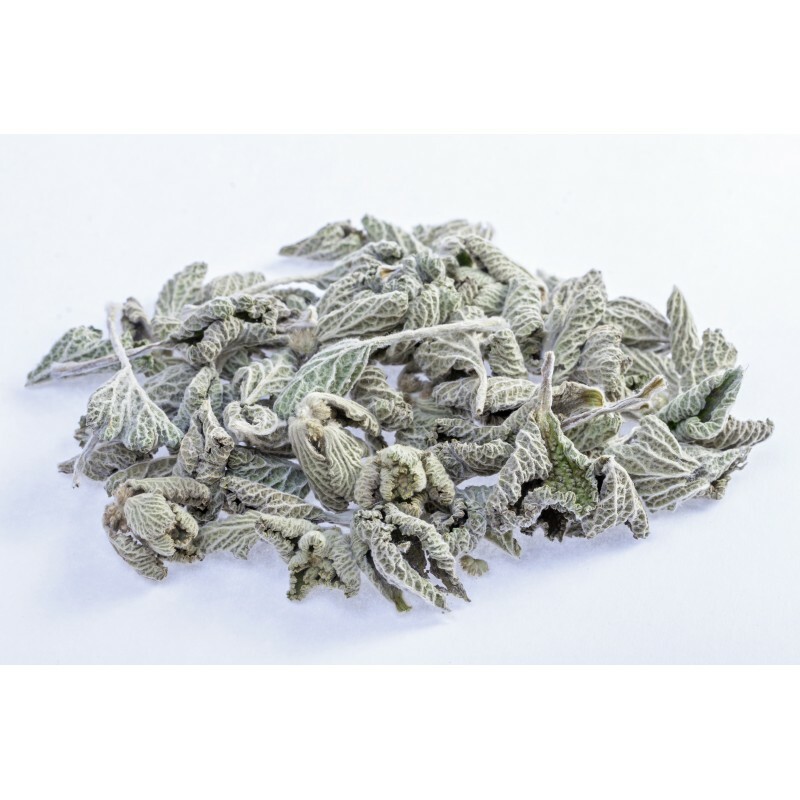 The extracts of white horehound are used as flavouring in foods and beverages. Horehound beer and tea have also been popularized in some parts of the world. As a tea: Pour 250 ml boiling water over a 1-2 tsp of White Horehound Herb and let it steep for at least 5 minutes. After this time strain the drink. You can add some honey or lemon juice to make the taste more pleasant. The tea is ready to drink.